to meet your everyday dental needs. The Pegasus range reﬂects Astek’s core values of quality, performance and value. Astek Innovations’ products meet or exceed the latest ISO and CE standards. 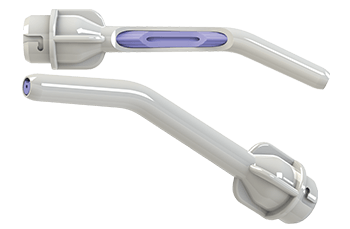 Founded by Dr Alan Segal, Astek Innovations has won numerous awards for innovation in the ﬁelds of prosthetics, anaesthesia and cross-infection control. Astek Innovations is dedicated to delivering excellent customer service and is proud to distribute products to over 60 countries worldwide using our international logistics experience. 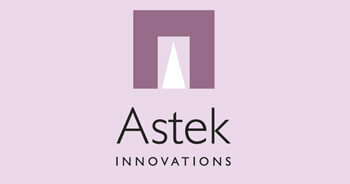 Other quality brands from Astek Innovations.. 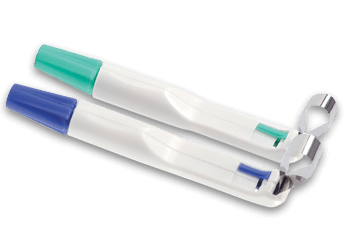 Disposable Air/Water Tips - optimum design with maximum dependability, bringing air and water to lifeProsthetics instruments that facilitate the production of highly accurate dentures. 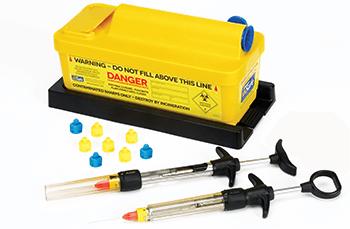 Complete protection against needlestick injuries. 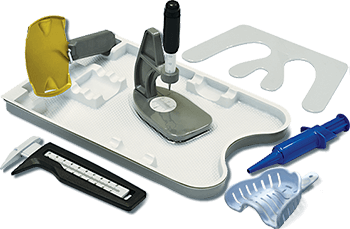 Prosthetics instruments that facilitate the production of highly accurate dentures.